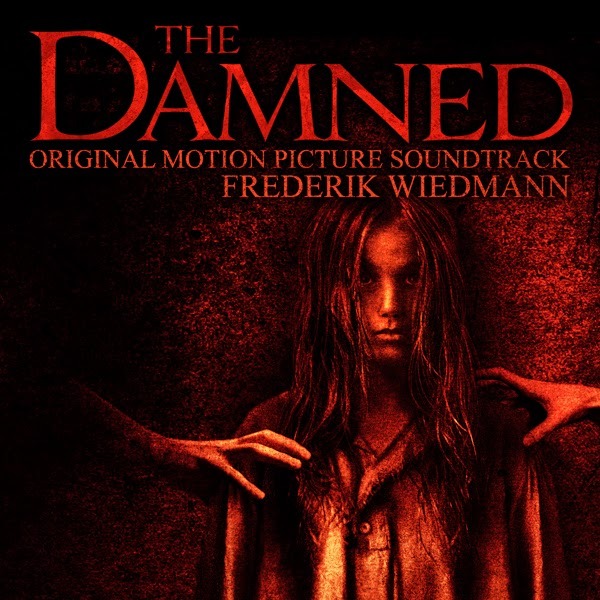 Lakeshore Records will release the THE DAMNED– Original Motion Picture Soundtrack digitally on August 19, 2014. The album features original music by Frederik Wiedmann (BEWARE THE BATMAN, GREEN LANTERN: THE ANIMATED SERIES), who is a frequent collaborator of director Victor Garcia. THE DAMNED tells the story of American David Reynolds (Peter Facinelli-TWILIGHT movie series, NURSE JACKIE), widowed from his Colombian-born wife, who flies to Bogota with his new fiancée (Sophia Myles – TRANSFORMERS: AGE OF EXTINCTION) to retrieve his rebellious teenage daughter Jill (Nathalia Ramos - SWITCHED AT BIRTH). En route to the city of Medellin, a car accident leaves them stranded in a run-down isolated inn. 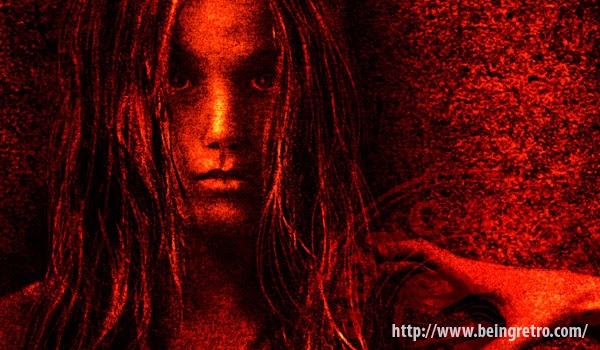 When they discover the old innkeeper has locked a young girl in the basement, they are determined to set her free. In saving the young girl, they ultimately unleash an ancient evil that's been waiting to wreak havoc on all that cross its path. IFC Midnight, in association with Five 7 Media, presents THE DAMNED, on VOD July 25th and in theaters on August 29, 2014. The THE DAMNED– Original Motion Picture Soundtrack will be available digitally August 19, 2014.